PAX East is finally over and I’m dead. 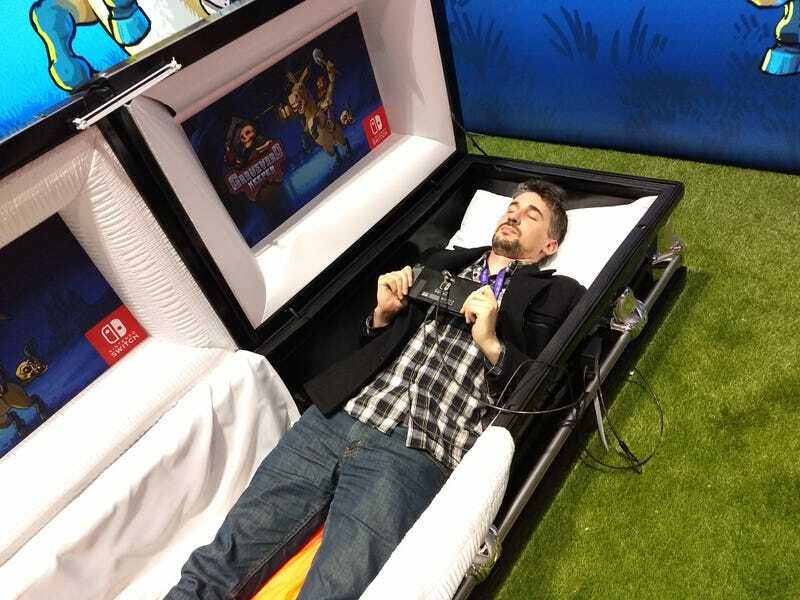 PAX East is finally over and I’m dead. At least for now. I’ll return in my new form on Monday. Also Graveyard Keeper on Switch is good.